The best parts of Leo’s draconian LDF plan are goals 1 and 8 which give him another 34 years to gallivant around the globe in his private jets and party the night away on Saudi-oil yachts. ✈️⚓️💃 Hypocrite. 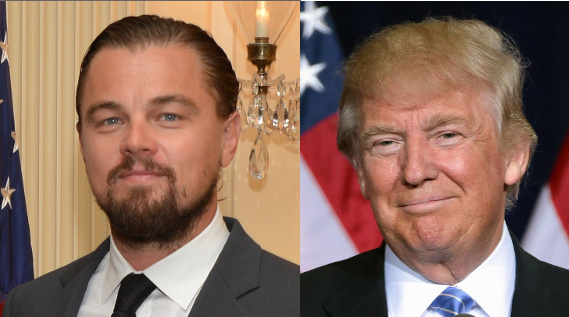 Leonardo DiCaprio has met with Donald Trump and his team, to try to convince him to implement a programme of green job creation. “Today, we presented the President-elect and his advisors with a framework – which LDF developed in consultation with leading voices in the fields of economics and environmentalism – that details how to unleash a major economic revival across the United States that is centered on investments in sustainable infrastructure,” Tamminen said.